Premium red New Zealand wine from Marlbourgh, Perfect for dinner parties or everyday. Largely sourced from our Kaituna and Fairhall Vineyards, with the introduction of some Awatere Estates fruit, this Pinot Noir shows full fruit flavours, complexity and balance. 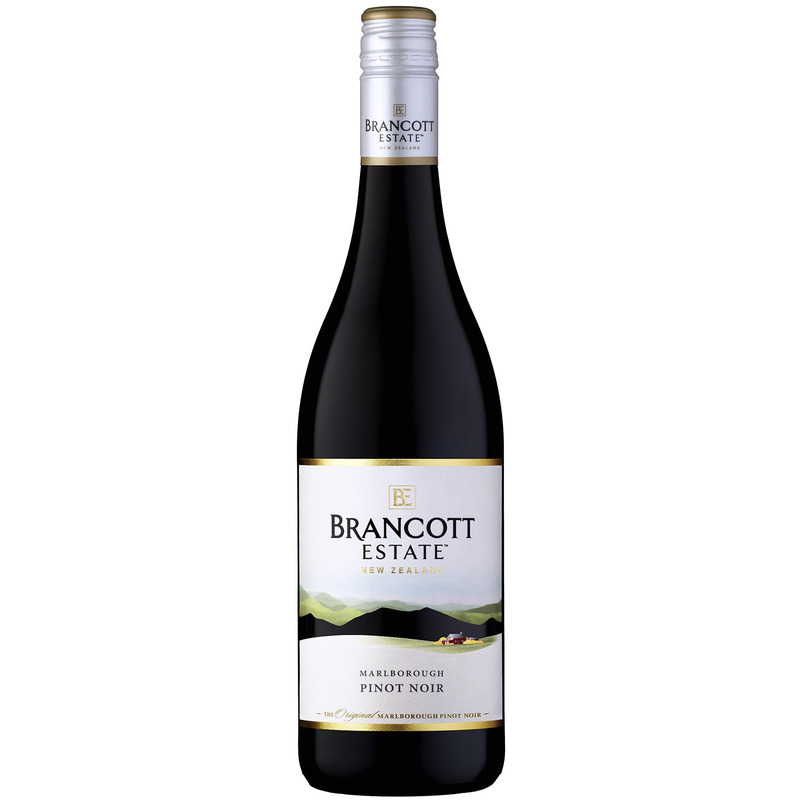 Tasting Notes: Deep garnet red in colour, this wine exhibits cherry and red plum fruits accentuated with spicy, savoury highlights.